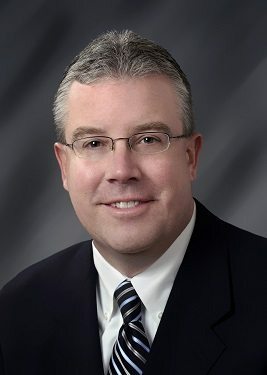 Information technology leader Chuck Fennell has been named regional chief information officer (CIO) serving St. Peter’s Health Partners (SPHP) as well as St. Joseph’s Health in Syracuse. The appointment is effective immediately. Fennel had been serving as interim CIO for SPHP since December 2015. He has served as CIO for St. Joseph’s Health since 2001. Both SPHP and St. Joseph’s Health are regional health ministries of Trinity Health. Prior to joining St. Joseph’s Health in 2001, Fennell served as vice president of health systems at Health Care Data Systems near Syracuse.